I ruddy love my blog. I honestly don’t know what I would do with my time if I didn’t blog and I’m so glad I finally had the courage to take the leap with a hobby I cared about. 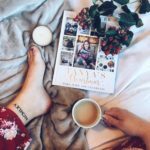 Blogging is something you can be teased about and it so nearly put me off but here I am, almost two and a half years later, not giving a f*ck. 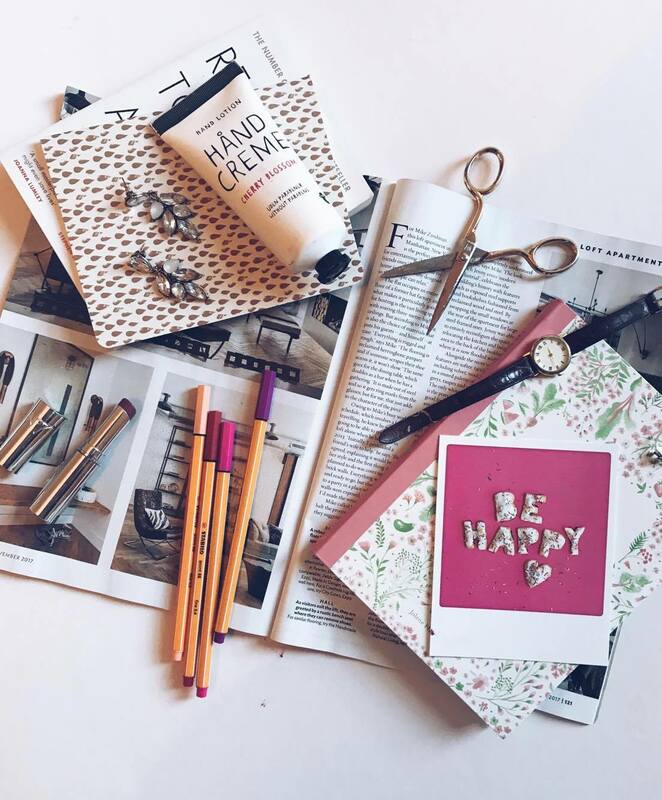 I’ve started to realise the possibilities which can amount from blogging and as a result, I’ve started to make smallish changes. I took the plunge in February 2016 and established The Monday Project as we know it today. It was scary, I was up till 1am trying to figure out what the actual f*ck was going on and I did cry at one point thinking I’d lost all of my previous posts. Lily Pebbles has a really informative blog post about setting up a blog which I found so helpful for info about being self-hosted. But after the initial 12 hours of hell, I haven’t looked back from being self-hosted once. It gives you complete control over your domain, the blog is yours, you own it. And I really love that. Especially with all the problems platforms like Instagram and YouTube are causing at the moment, I love that my blog is mine and I’m the only one who f*ck it up. I’ve said f*ck more than usual in this post, it must be one of those days. Going self-hosted gives you complete creative freedom and allows you to customise your blog to your style without any drawbacks. I’ve played about with a few WordPress themes before deciding to go with something more me. Blogerize got in touch when I was thinking about going self-hosted offering to implement one of their themes and after a good few months, I decided to switch it up again. 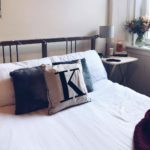 I had a bit of a reckoning in the summer where I “realised” stuff (in the words of Kylie Jenner) and my blog needed to match my new aesthetic. So many of my favourite blogs had designs from Pipdig and my friend Emma installed a gorgeous theme to hers a few days before I decided to switch things up too. The Valentine theme felt like a match made in heaven and I am still so pleased with it. Pipdig were incredibly efficient and helpful and their installation service is super as I didn’t have to do a thing and my new theme was live by the time I got home from work the following evening. I love the green as I think it represents exactly what I try do on this blog: natural, authentic and easy lifestyle. Another turning point in the last few weeks or so was seeking advice from professionals if I wanted to be half-serious about this blogging malarkey. 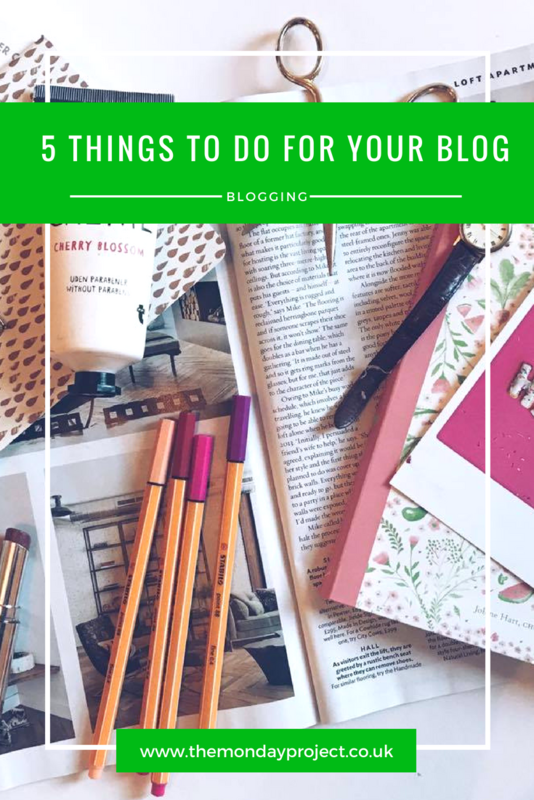 I’d been following Jasmin Charlotte on Instagram for ages and I really love her blog so when I was doing some exploring, I came across her blogging services section. I decided to purchase The Blog Audit which is still one of the best things I’ve done! The Blog Audit is a comprehensive explanation and to do of your blog: from a technical, blog and social media perspective. It was a real 360 experience and it felt so good to have someone from outside of my little bubble to look at my blog so closely and analyse it. I loved how Jasmin provided a list of things to work on now, in the next month and in the future so it wasn’t overwhelming and DO IT ALL NOW approach. I’m hoping to really crack on with the long-term points in the Christmas holidays when I don’t have deadlines breathing down my neck. But overall, it was a fantastic way to find out how to improve my blog in such a concise way. One of the points to come out of the Blog Audit was getting a header that was more personalised. Now mine isn’t fully personalised, I didn’t pay to have it designed, it is a pre-designed one from Etsy. I’m not made of money and I couldn’t really warrant purchasing a designed one outright as I didn’t have enough time to put into properly researching and designing what I wanted and it isn’t something I want to rush as a header is so important. I love the botanical feel of this one with a simple font for The Monday Project. It blends in really well with the blog’s theme and aesthetic so it is almost as if I had designed! I was really sad to say goodbye to the beautiful scripture used in the Valentine theme but it was generic with the theme itself so I knew it had to go. I know some people are totally against a schedule of sorts and I totally get that, but I am not one of those people. I thrive of organisation, of creating schedules, writing lists. I think I would make an excellent PA. I started using a Katie Loxton notebook in the summer and I’m now on my second, using it purely for blogging purposes. I just write things in it when they need to be written. I have a tonne of crossed out schedules as I’ve changed my mind about when I want posts to go live. I wrote down all the notes from The Blog Audit in here, from the Scottish Bloggers Collective, from blog posts written by other bloggers about blogging, it is my one shop stop for all things blogging. As in the last two months or so, I’ve had more collaboration opportunities, I’ve been writing everything in so I don’t forget anything important and all the deadlines and contract agreements. It has been so helpful preventing me from getting overwhelmned and I’m also bloody excited when I see all the things I have lined up. Basically, I’m just excited for the rest of 2017, over and out.